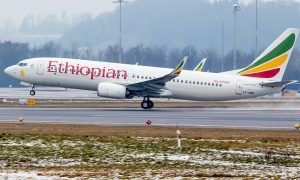 Ethiopian Airlines announced that it commences thrice weekly services to Dembi-Dolo and Kebri-Dahar as of today the 14th October, 2016. 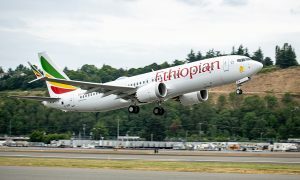 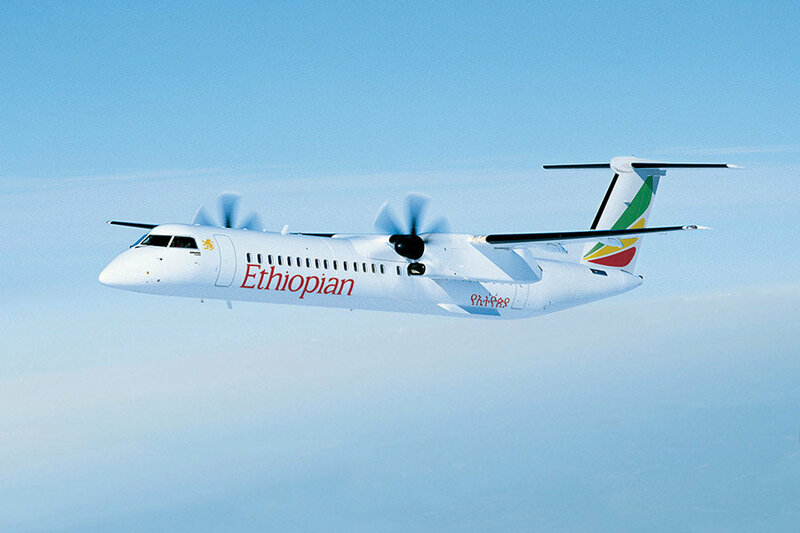 Ethiopian operates scheduled flight services to 19 domestic stations using the Bombardier Q-400 aircraft and B737. 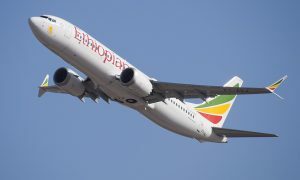 In line with Vision 2025 strategic roadmap, it aims to increase the number of domestic destinations to 26.